Maximising profits in our current unpredictable, unstable and highly-competitive economic climate requires a carefully planned strategy, executed with deliberate effort. To secure any kind of measurable success, it’s imperative that warehouse productivity is increased whilst your operational costs are cut. As you know, the management of your warehouse plays a vital role in your supply chain as it assists with the optimisation of your processes, ensuring overall inventory profitability. Your inventory holds a lot of cash so it’s essential that costs are minimised through proper management. It also provides you with a detailed overview of supply chain operations. Supply Chain Junction has created 7 Leading (and Lucky!) Lessons to put your warehouse on the track to spending less and making more, resulting in raising the level of quality and customer service. Inventory visibility across your entire supply chain provides obvious benefits. However, these are often overlooked, when as a business owner, you are so busy with responsibilities in other areas. It can prove exceptionally frustrating relying on an employees memory in locating product, especially when that employee is on leave or absent. It's a fact that in 2019 consumer expectations are at an all-time high, advancing on a daily basis with IoT-enabled devices promoting a seamless and speedy experience. It’s thus essential that meeting consumer expectations begins with your ability to have inventory visibility at any given time. A recent study revealed that two-thirds of companies consider their fulfillment process as below average. Plus, when you lack a clear sense of the inventory on hand it’s far too easy to order too little or too much stock. Not only will this create fulfilment issues but, depending on the nature of your business, lead to potential losses due to expiration. There are numerous benefits to improving your inventory visibility along your entire supply chain which include increased and timeous efficiency, accurate forecasting, reduced stock levels, smart allocation of resources and greater supply chain transparency, all leading to an increased and successful demand fulfillment, and lower warehouse costs. With every business unique in nature, ensuring visibility of your inventory across your entire supply chain requires a careful assessment of challenges, demand cycles and distribution channels. Following this, the sourcing of a solution to improve your company’s inventory visibility will be far easier and most likely include a combination of technologies, from the use of RFID, barcode scanners and other automation technologies. Improving your inventory visibility will assist with obtaining far more accurate data of current stock levels, allowing you to make smarter decisions across your business. Ensuring optimisation of your storage capability appears obvious on the surface but in reality, this is far more complex and an often overlooked area. Integral to saving time, space and resources whilst reducing errors and improving flexibility, communication and management, it is a proven fact today that successfully optimised warehouses are vital for an agile supply chain, beating competitors on every level, time and time again. Warehouse storage optimisation considerations include the physical structure, warehouse flow, product placement, storage and retrieval methods. The latter are all important considerations to ensure a cost-effective storage optimisation plan, streamlining your warehouse inventory management to achieve increased efficiencies leading to reduced costs. To successfully optimise your warehouse storage for maximum efficiency it’s vital to employ the services of a partner who uses world-class layout and design principles. Further, if the suggested layout plan is to be successful, it’s vital that the data generated by your warehouse has been carefully analysed and included. The design flow of inventory, material handling equipment and people suited to the product and its volume moving through your warehouse are all important considerations. The more appropriate the warehouse layout is to these, the smoother your process will be. Another tip to employ is that of flexibility, be prepared to adjust your plan should the need arise as orders ebb and flow due to changing consumer trends. It stands to reason that a fully optimised warehouse will improve traffic flow, reduce loss of stock and boost productivity, all resulting in overall improved efficiency, which means nothing but great news for your business, driving profit and delighting customers, every time. Interested in more on warehouse storage optimisation? Read our in-depth article here and share your view. We’d love to hear from you. Theft, leading to inventory shrinkage, is a growing and widespread issue. Not only is theft a challenge to prevent, the magnitude of goods moving through your system is tempting for workers as it can be tricky to identify whether missing stock is due to theft or simply misplaced inventory. No doubt you are well aware of some of the red flags signalling warehouse theft. They include stock levels which don’t match your sales records, staff rumours about theft and dips in sales when specific staff members are on duty, in addition to missing or unusual invoices and stock being constantly discovered in the wrong place, such as close to exit or loading bays. The reasons for theft vary greatly, from employees battling with their personal financial situations, a sense of entitlement to pure opportunity. Unfortunately there’s no single solution for warehouse theft but the good news is that there are a number of proactive and protective steps you can take to protect your business against profit loss. By ensuring that your business follows stringent processes, has strong security systems and hiring criteria, you’ll guard yourself far better against potential loss. Plus, by ensuring that you have an excellent warehouse management system driven by leading software, you’ll limit opportunity and identify weak points faster and with more accuracy. There are additional proactive steps we, at SCJ recommend, such as including more regular stock takes as the more accurate your inventory data is, the quicker you’ll discover the theft. Further, consider ensuring that there is strong awareness and education with regards your company’s policy on theft and that there is consistent visibility of your managerial team. For more tips, tricks and advice on preventing theft in your warehouse, read more here. One super-smart way to reduce warehouse costs is to utilise cross docking. Quite simply, this is the transfer of product from the supplier directly to the customer, thereby removing the middleman and reducing costs across several points. 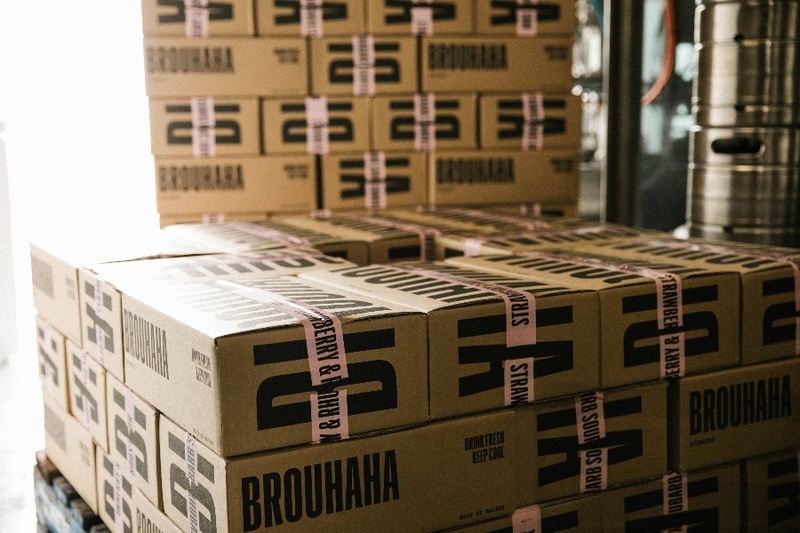 Saving time and money on product management, storage, delivery and labour, cross docking expediates shipments to customers, thereby fulfilling the on-demand desire and trend. There are differing forms of cross docking, all of which depend on the type of product being shipped with some products better suited to cross docking than others. The different forms include flow through, ship to mark for, pure cross dock and merge in transit which can be coupled with multiple warehouse processes such as put to store, opportunistic substitution and allocation. Products suitable for cross docking include those that are perishable and require immediate shipment, high-quality goods that do not need quality inspection upon receipt and pre-tagged, pre-ticketed (RFID, barcodes) ready-for-sale items. 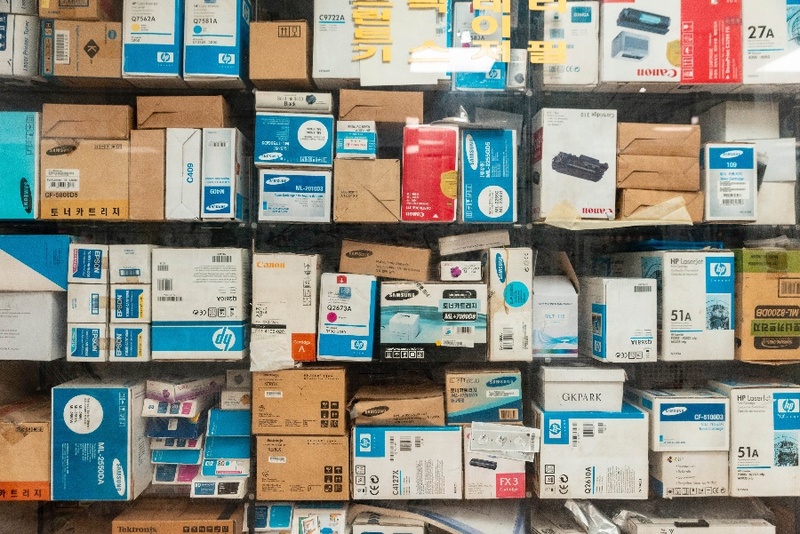 Further suitable products are staple retail products which have a constant or low-demand variance and pre-picked, pre-packaged customer orders from another warehouse or production plant. Cross docking solutions also come with associated risks which all businesses should consider before implementing them into standard operating procedures. Due to the fact that products aren’t put away in your company’s preferred manner there may be an increased loss of inventory control. Thus, to implement cross docking effectively, robust inventory control processes and practices should be implemented and staff trained appropriately. The concept of cross docking can provide solid solutions and benefits to ensuring a successfully optimised supply chain however, it’s vital to remember that the main aim of cross docking is to ship out the inventory without having to make any changes to how it was received. This is often a pressure point for warehouse management as a seamless solution is required, one that matches the inventory received to the open orders. This is where the implementation of a first-class warehouse management system becomes essential. Part science, part creativity, slotting optimisation is a must-have for boosting productivity and profitability in your warehouse. Critical to warehouse performance, it’s a key differentiator between you and your competitors and thus essential you get it right. Ensuring the right product is in the right place at the right time is what you are aiming for, improving your picking speed and order processing. The result? A convenient, efficient experience that will delight customers. So, what exactly is slotting optimisation and how does it improve efficiency across your warehouse? Working together with warehouse layout and design, determining the optimum locations for your inventory based on picking trends, MHE constraints and warehouse layout, slotting optimisation will improve order accuracy, worker safety and overall productivity. 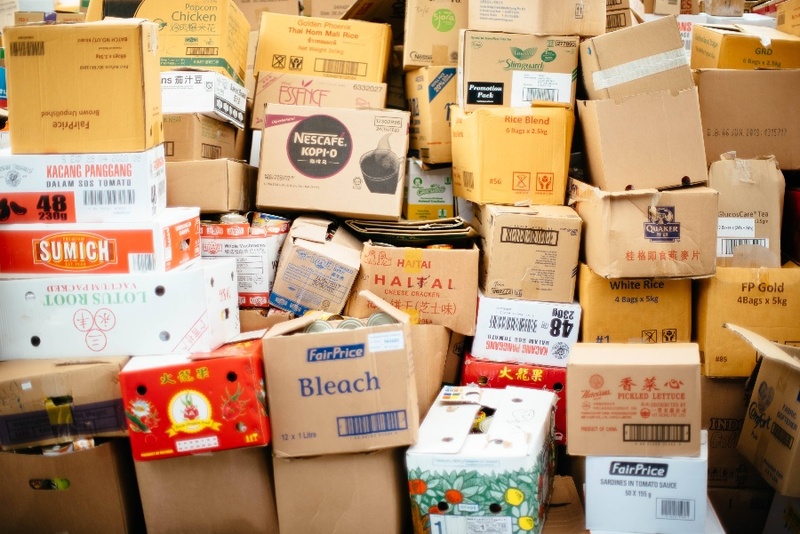 The first place you should focus on when attempting to cut costs in your warehouse is locating and creating your ‘golden zone.’ Literally a ‘golden opportunity,’ this is the most accessible location in your warehouse and where your fast-moving items should be, whilst the larger, heavier and slower moving inventory should be positioned towards the back. This will also assist staff pick faster and with more accuracy and with order picking accounting for up to 50% of your total warehouse operating costs it makes sense that slotting optimisation will assist with lowering your overall costs. Additional benefits to slotting optimisation in your warehouse include the elimination of bottle-necking, superior inventory control, safety and replenishment ability, decreased handling costs and lead times and accurate demand planning. All of the benefits add to a positive customer experience, which is exactly where the focus should be. Happy customers translate into positive profit! If you would like to read more about effective slotting optimisation, head over to this in-depth feature. You’ve got the golden zone sorted, so what’s next? Consider a small tweak to your picking process and see the big changes it can bring. Optimising your picking process is not purely about speed, it’s also about accuracy. As an example, consider your trip to do the monthly grocery shop. Eager to be out of the busy supermarket as soon as possible, it’s also important you tick off that list to avoid that post-shop frustration once home when you realise those few essentials that you totally forgot. Again, here we raise the importance of using data to garner important trends and insights into your warehouse. These will allow you to streamline your processes, increase productivity and decrease costs – all of the ‘great' that you’re looking for. A solid Warehouse Management System will do all of the heavy lifting for you, with very little effort, ensuring you increase overall efficiency and gain the competitive advantage. Eager to get moving? Find out more about optimising your picking process here. There are a number of technology solutions available today that can improve all functions across your supply chain. Modern distribution techniques are used across the globe, all thanks to innovative technology development. 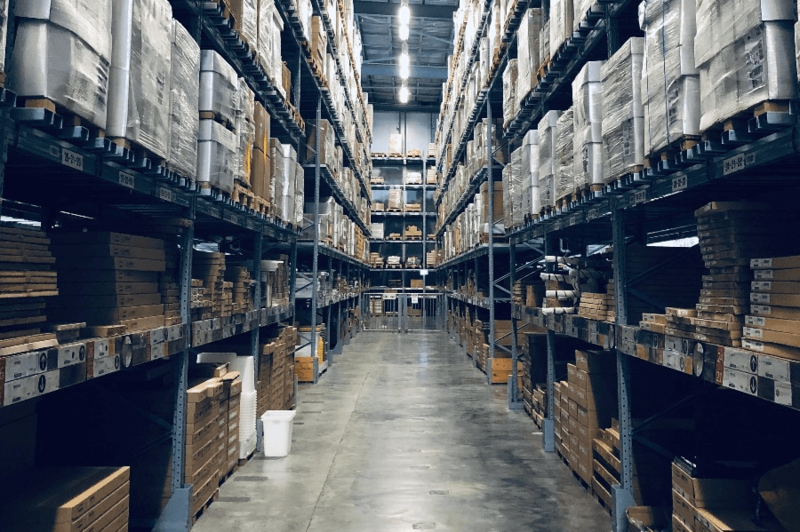 Warehouse management systems (WMS) help in finding solutions for many of the major challenges that businesses grapple with today, from inadequate inventory management all the way through to poor customer service. Managing your entire supply chain process, a WMS is an excellent way to provide effective solutions to balance your business challenges. Your WMS has the ability to automate and optimise all processes within your supply chain, leading to up to 99% inventory accuracy. Alerting you to vital stock concerns or highlighting new trends, implementing the right WMS technology will ensure you constantly have critical information at your fingertips, saving you time and allowing you to make important decisions immediately. Have you considered the installation of RFID portals at strategic points throughout your warehouse? This facilitates finding misplaced inventory much faster thus saving on the costs of labour. Or the advantages of a voice-directed picking system, which uses speech recognition to communicate with your WMS. Further streamlining warehouse processes, put-to-light and pick-to-light systems allow for speedy and paperless picking. A WMS can offer your business significant benefits across your entire supply chain, ensuring you reach your business objectives. Interested in learning more about how you can save on warehouse costs? We’d love to hear from you and provide you with all of the detail you need to succeed.